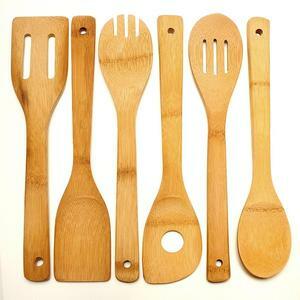 The wood is also hardwearing and resistant to heat and liquids, suitable for use with food and won&rsquo;t stain easily. Comparing with approved samples, QC staffs check incoming products for pattern and specifications. But for some high value samples it need sample cost and freight cost. - Inner carton and master carton are printed according to customer's request . - Hangtag and labels are provided according to customer's request , included in offer price. 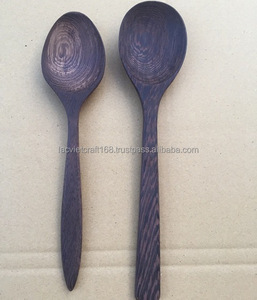 We desire to maintain and stimulate the development of craft villages in Vietnam and introduce the products made by skillful hands of artisans to friends in the world. 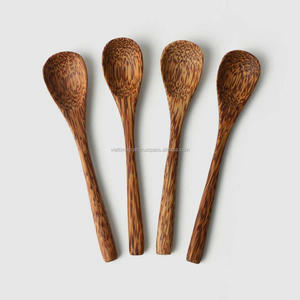 - Our Coconut Palm spoons are made from the palm wood from Coconut trees. Coconut plantations cut these trees down and plan new trees to begin harvesting coconuts again. This process continues in a cycle, however many plantations have no use for the trees once cut down and they are often burned as waste. 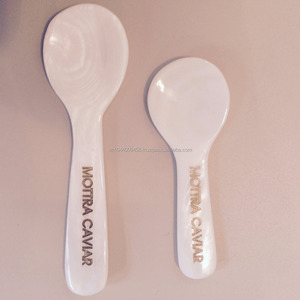 Wholesale Mother of pearl caviar spoon/knife/fork/plates. with a lot of new collection of modern and beautiful interior and crafts products. ,LTD Head office: No 10A &ndash; 5/45 Hoang Quoc Viet str Cau Giay &ndash; Ha Noi, Vietnam Tel: 0084.4. 100% hanmade by natural bamboo strips from Vietnam. PU painted colour outside as per pantone colour chart. Please contact us for competitive price! Name Product: Spoon Plastic Material: PP Plastic Packaging & Shipping Poly Bag or Paper Box for Inner Packaging - Poly Bag or Carton For Outer Packaging Upon Request Allow us to introduce ourselves, Tan Tuong Khang Co. , Ltd&rsquo;s precursor is a small workshop named Tuong Khang established in 1993 at 1129C Huynh Van Chinh Street, Ward 19, Tan Binh District (now 52A Khuong Viet Street, Phu Trung Ward, Tan Phu District, Hochiminh City, Viet Nam. After twenty years of sustainable and continuous development, we are proud and confident strongly to say that Tan Tuong Khang is the first and the best manufacturing and trading company of plastic drinking straws in Viet Nam. Our Coconut Wood is fairly sourced and completely sustainable, made in VietNam by skilful artisans. Comparing with approved samples, QC staffs check incoming products for pattern and specifications. But for some high value samples it need sample cost and freight cost. 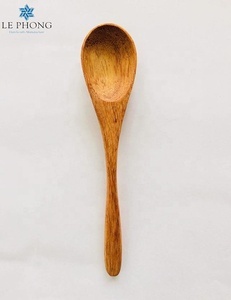 Alibaba.com offers 2,795 spoon products. About 52% of these are spoons, 3% are dinnerware sets, and 2% are utensils. 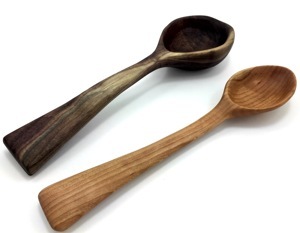 A wide variety of spoon options are available to you, such as wood, bamboo. 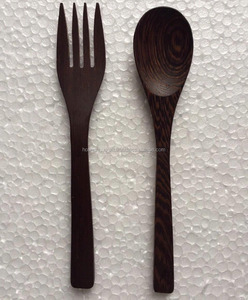 There are 2,795 spoon suppliers, mainly located in Asia. 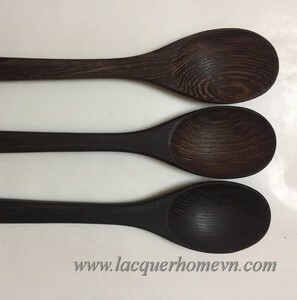 The top supplying country is Vietnam, which supply 100% of spoon respectively. 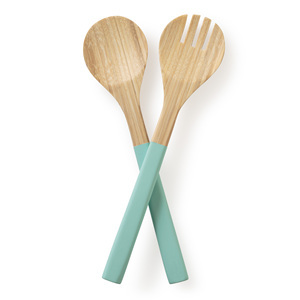 Spoon products are most popular in Western Europe, South Asia, and North America. You can ensure product safety by selecting from certified suppliers, including 99 with ISO9001, 75 with Other, and 23 with HACCP certification.